What’s that I smell?! Why, it’s Teen Spirit!!! Ahhh…the early nineties, when grunge was all the rage and a band named Nirvana ruled the world. A guy by the name of Kurt Cobain came along and only changed the musical landscape and the course of popular music with Nirvana’s second album, “Nevermind”. The band only released three albums and one compilation from 1989-1994, before guitarist/vocalist/leader Cobain’s untimely death. However, that hasn’t stopped a plethora of posthumous releases since that time. Within in the past month there have been two new releases. 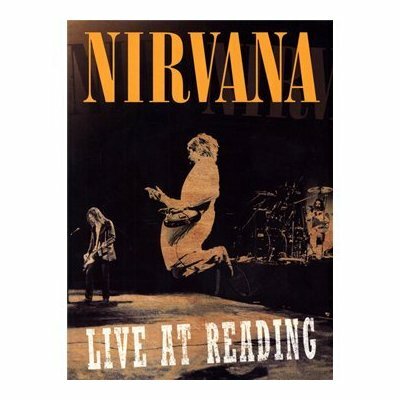 The first one is “Live at Reading”, which includes the band’s performance at the Reading Festival in 1992. It is both a CD and DVD document when the band was, arguably, considered at its peak by both critics as well as band members themselves. 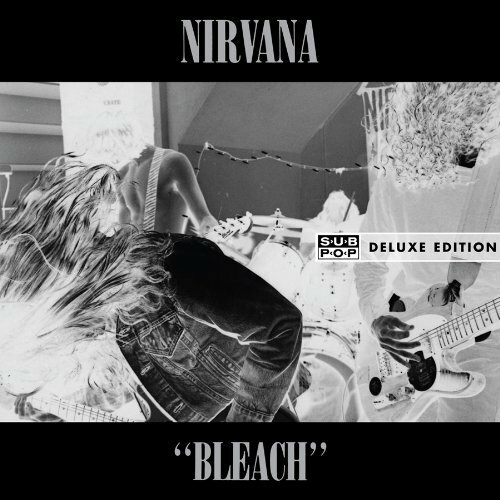 The second release is the 20th anniversary of their debut album “Bleach”. It has been remastered and contains a bonus disc with a 1990 performance of theirs from the Pine Street Theatre in Portland, Oregon. This entry was posted in Music and tagged Brian S.. Bookmark the permalink.